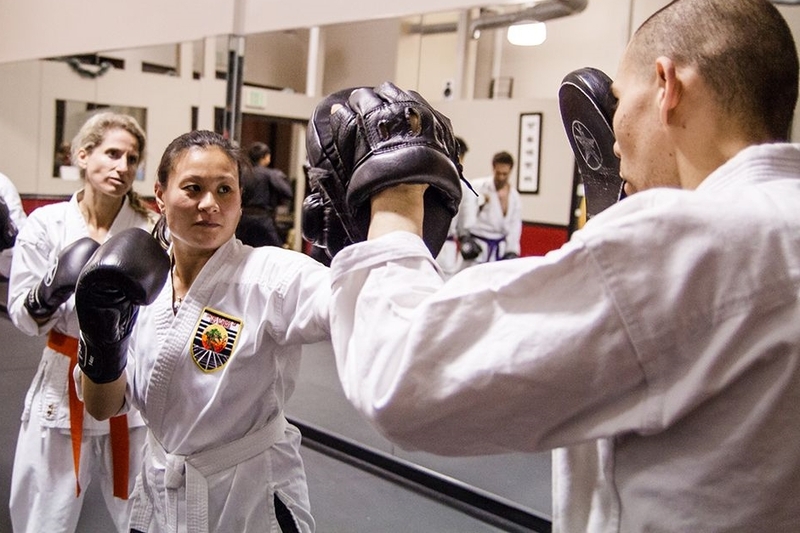 A United Studios of Self Defense school offering professional self defense & martial arts instruction in Torrance, CA. Whether you are young or old, male or female, our most earnest mission is for you to reach and maintain your peak fitness level; both physically and mentally. 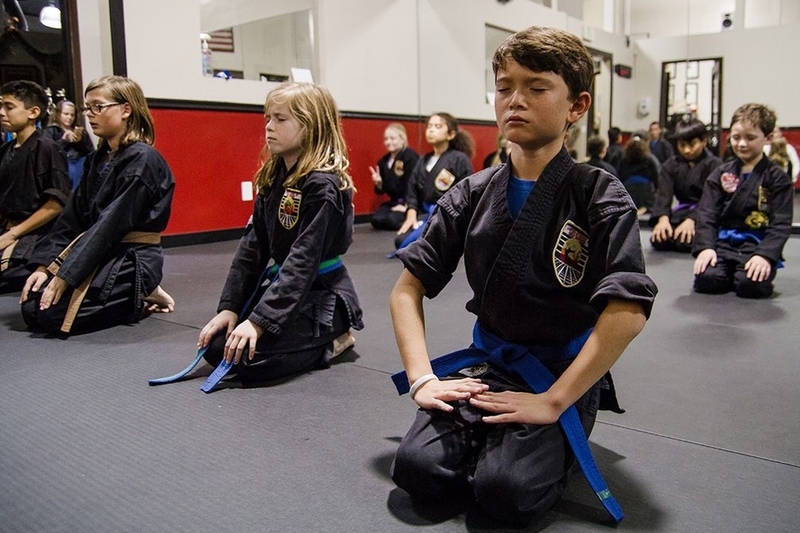 As a USSD school, the largest martial arts school in North America, Torrance Karate offers a fun, safe environment for you to reach your potential. Thank you! An instructor will be in touch shortly to tell you more about Torrance Karate. As parents, we know that young teenage kids are full of energy, but also full of daily tasks and responsibilities, so we have designed a program that fits your schedule, and more importantly, theirs. Our Young Adult program allows you a combination of Private lessons, that fit around your schedule, and Group lessons, conveniently placed after school and homework time. This program will also cover basic Martial Arts training, but focuses more in the Self Defense aspects of the Arts and self reliance. It is designed to strengthen their muscles, make them more flexible, increase their confidence and self esteem, and overall bring balance to their hectic lives.